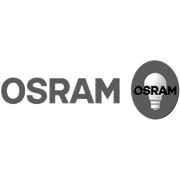 The OSRAM LED Filament Classic Lamps with largely full-glass construction and captivating and refined look and feel are ideal replacement for incandescent and halogen lamps. 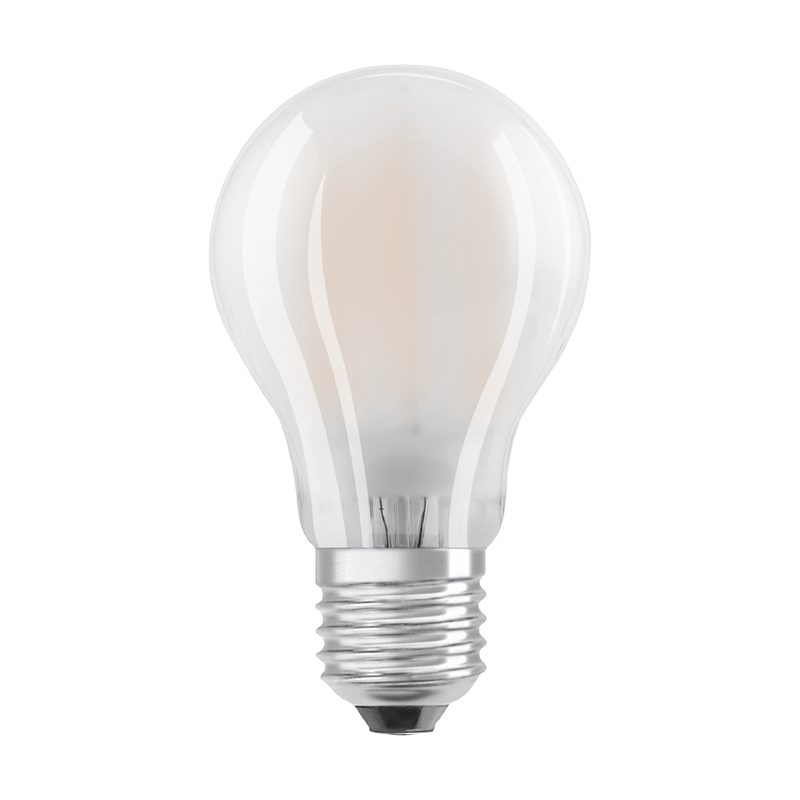 With innovative LED "filament" technology, the lamps consume very low energy but make no compensation in luminous flux in comparison with conventional lamps. 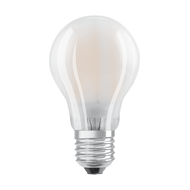 They can be fitted easily in suitable luminaries and they are perfect for decorative installations. Various types of base are available for selection.